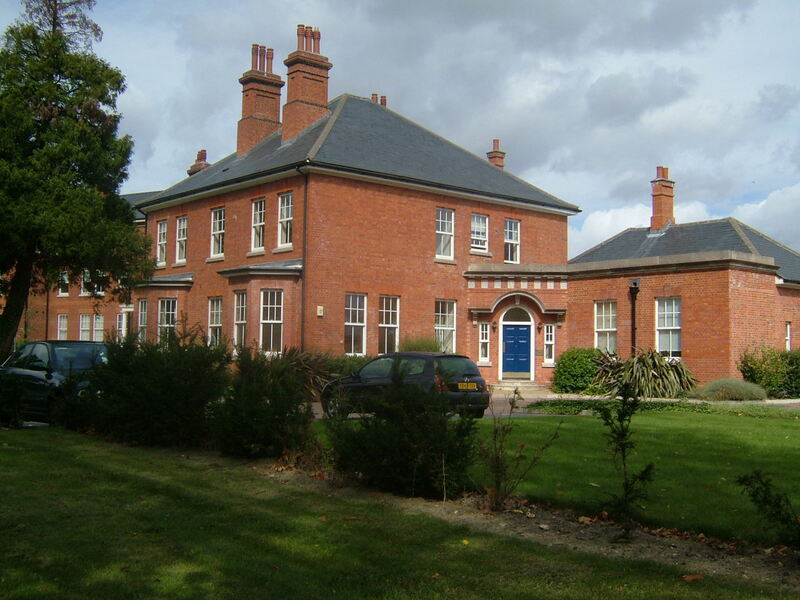 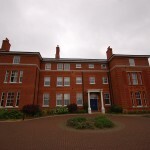 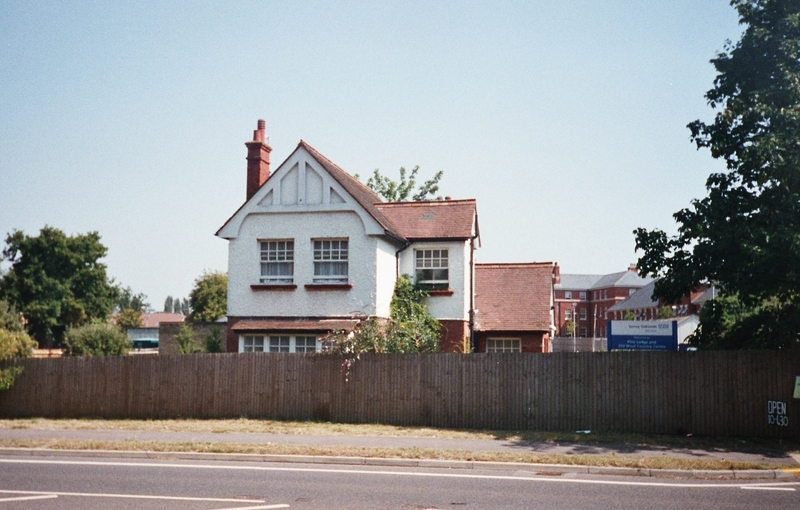 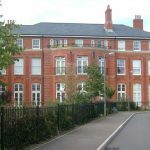 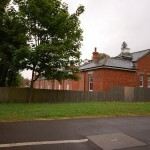 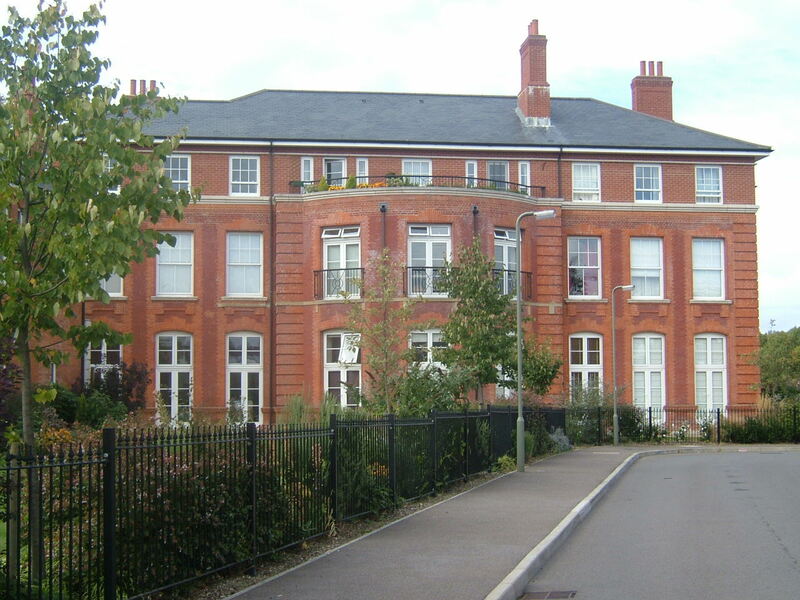 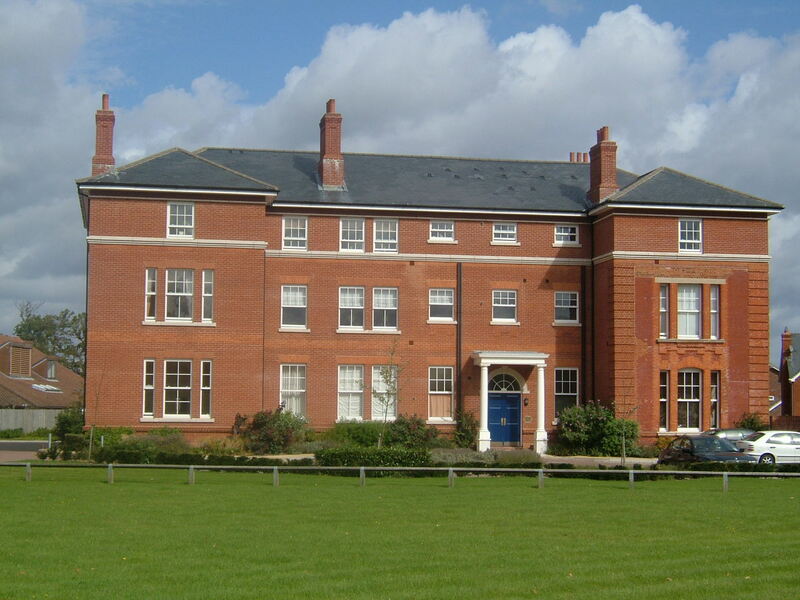 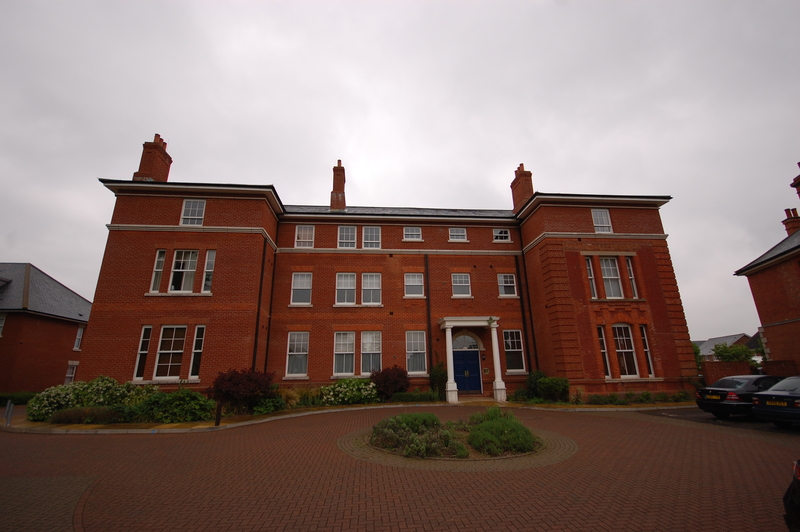 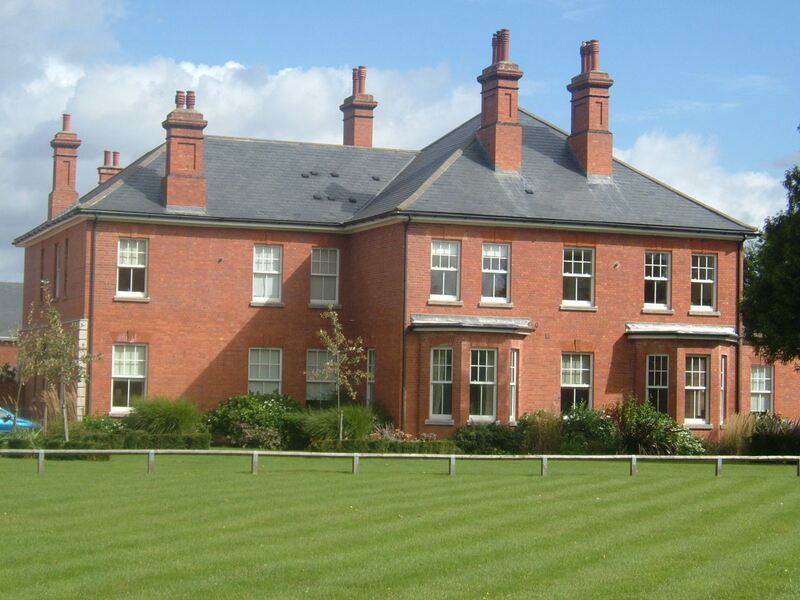 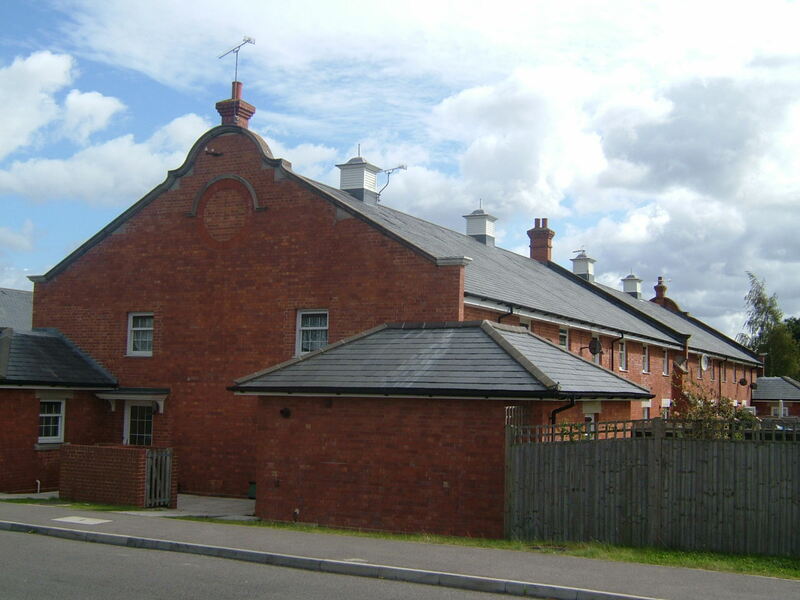 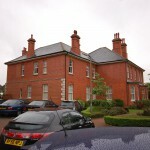 Manor Hospital was the first asylum to be built within the Epsom Cluster. 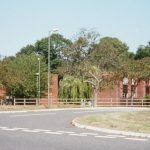 Manor Hospital was designed by William C. Clifford Smith, architect to the London Borough Council, it was designed as an Irregular pavilion format due to the intention of it being a temporary site until the Hospital at Horton was finished. 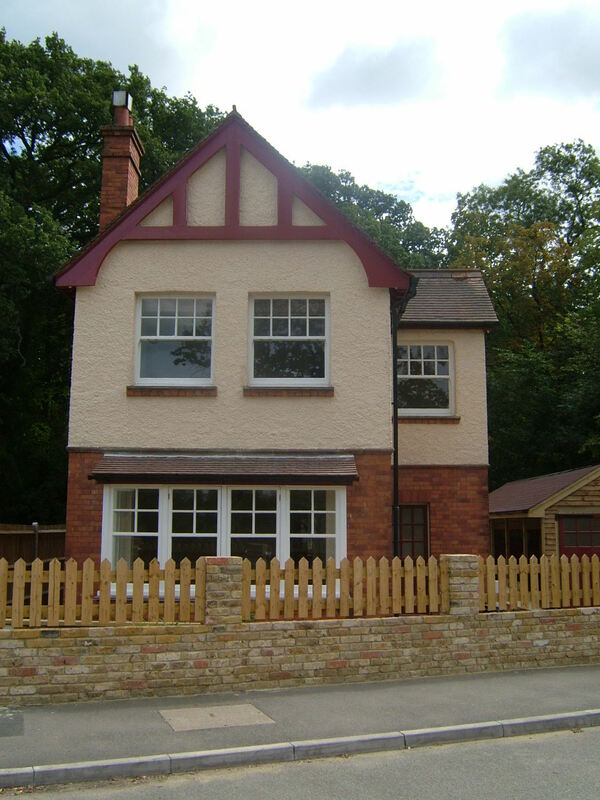 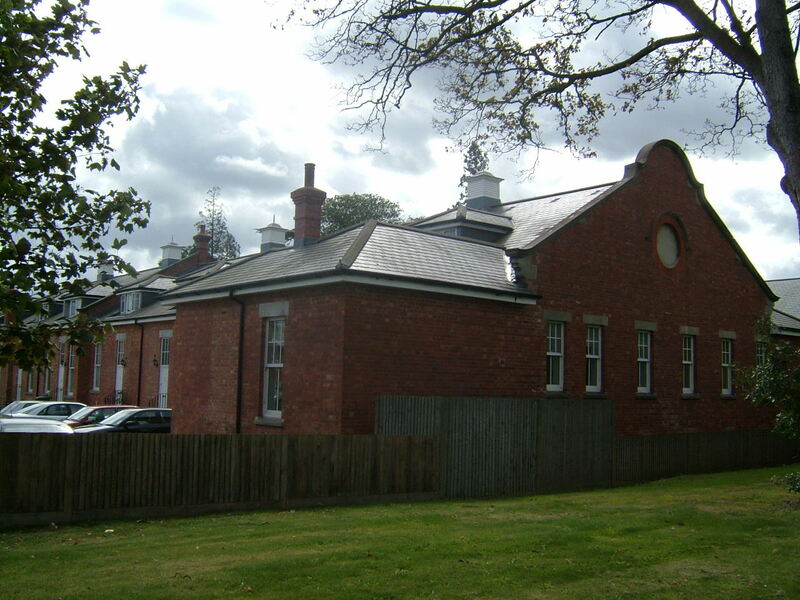 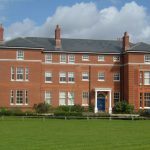 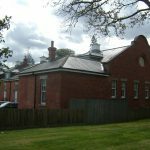 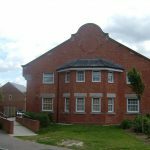 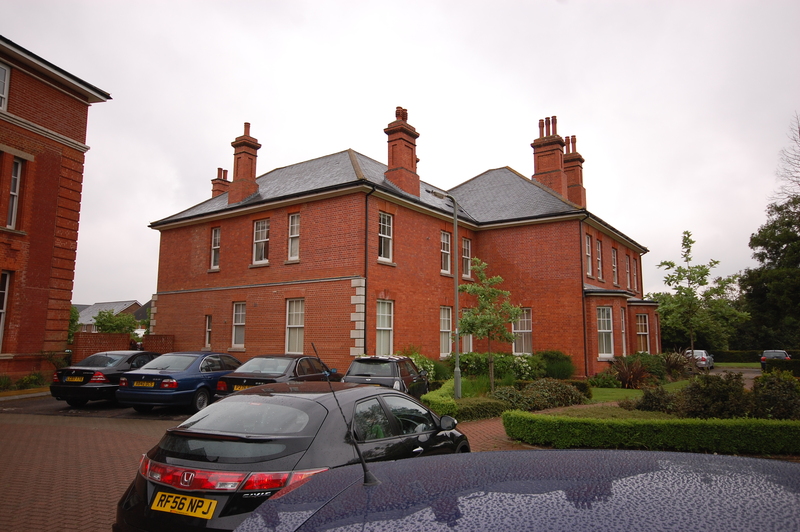 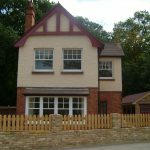 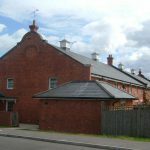 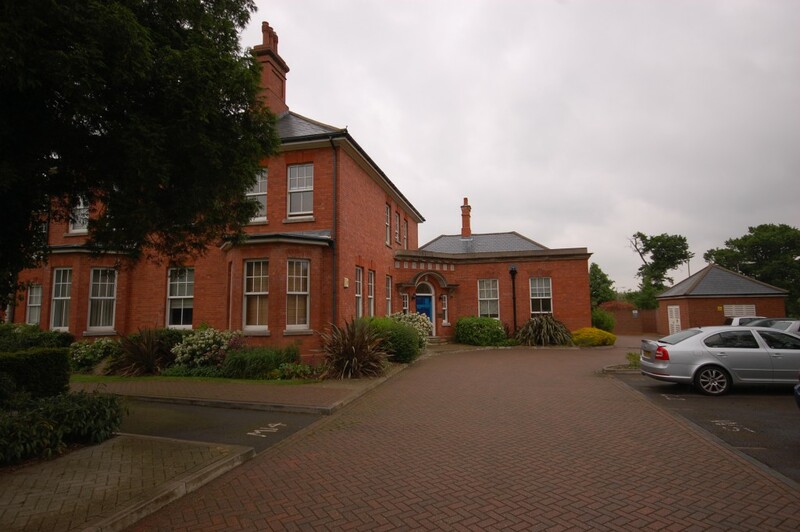 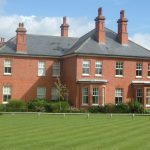 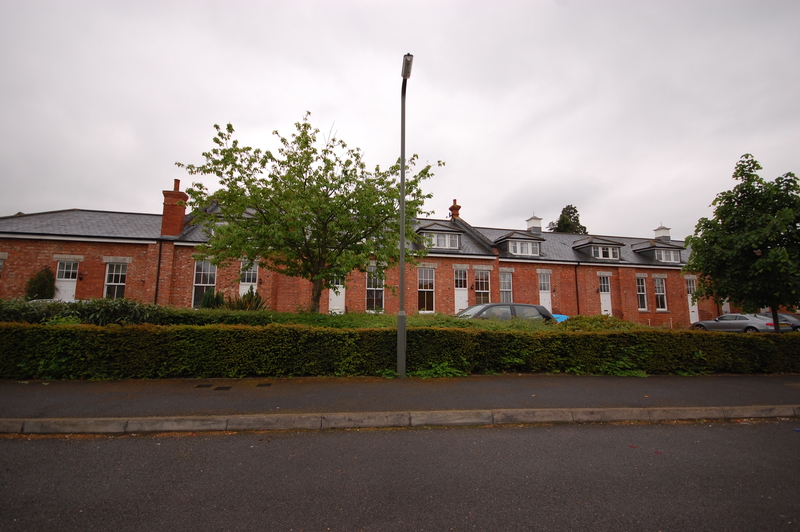 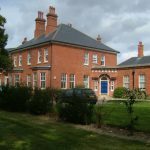 The site utilised the pre-existing Manor house as an administration building, the services were built to complement its style. 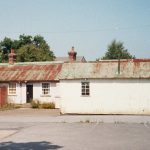 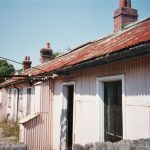 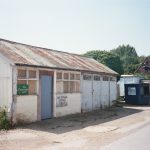 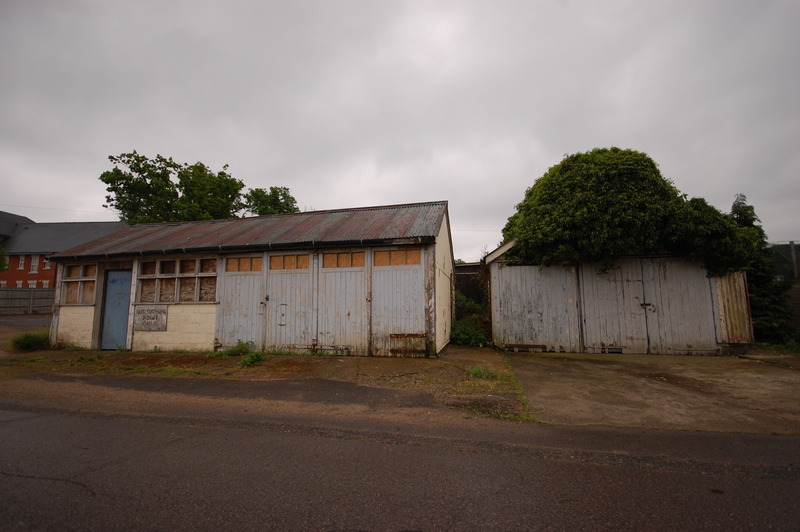 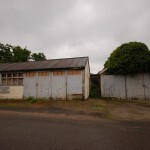 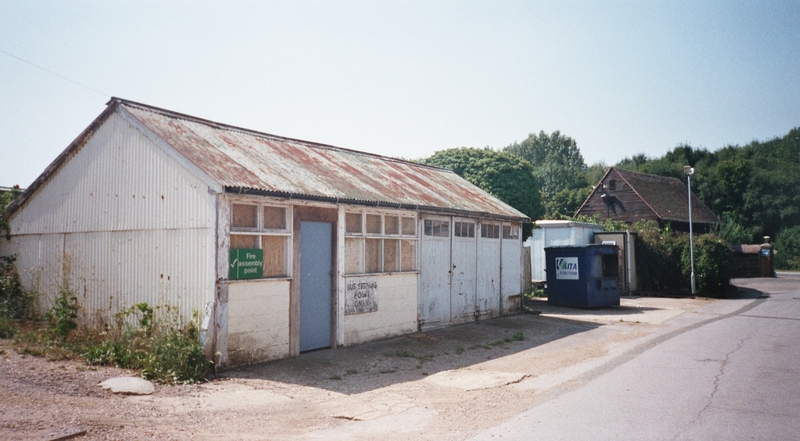 However, the wards were built as temporary pavilions located along a central spine corridor; these temporary buildings were in use for over sixty years despite much protest from the Lunacy Commission. 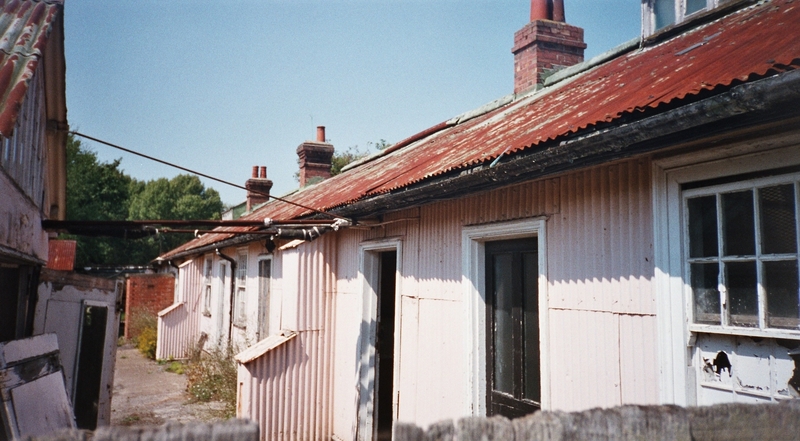 They were finally replaced in 1970 with bungalow style buildings. 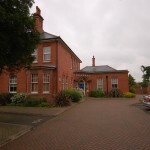 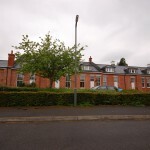 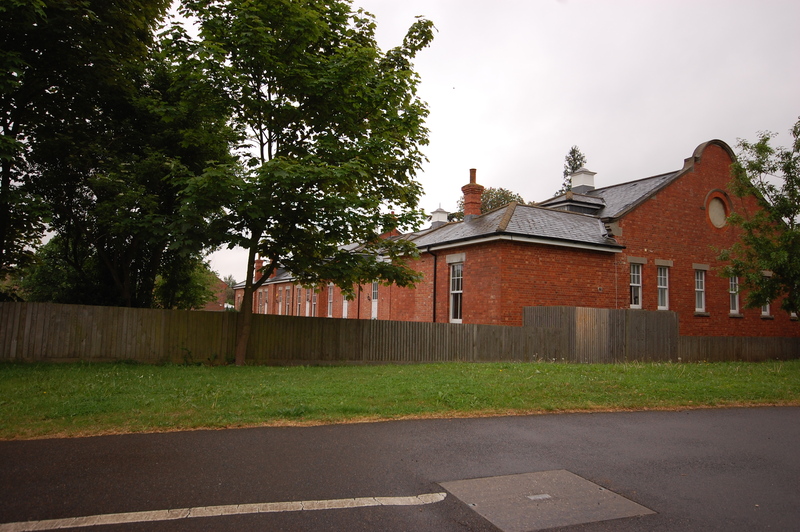 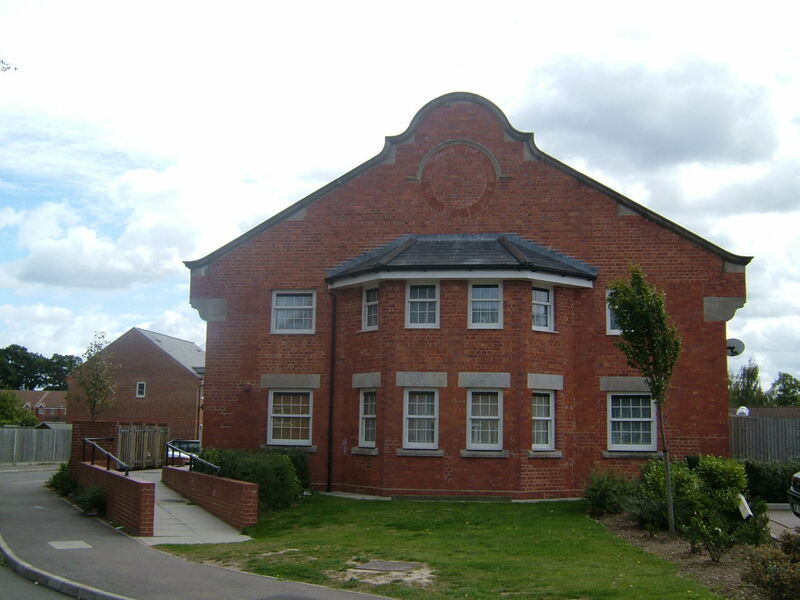 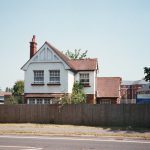 With the original planning of the hospital, the LCC and Secretary of State had expressed their wishes that the buildings were only used for five years, until there were enough beds to replace it.